Do you ever wonder what it feels like to live in a larger body? Have you ever fat shamed a stranger or perhaps a family member? 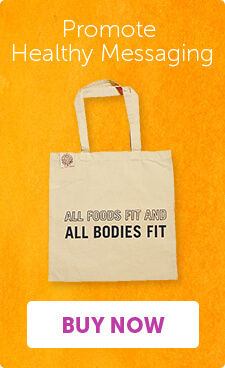 Do you think your weight is representative of your health status? Have you ever summited a mountain with an elevation of 18,000 ft? You re invited to the L’ifestyle Lounge this April 19, 2018 from 7 pm to 9 pm to hear three time author and speaker, Kara Richardson Whitely of Summit, NJ. 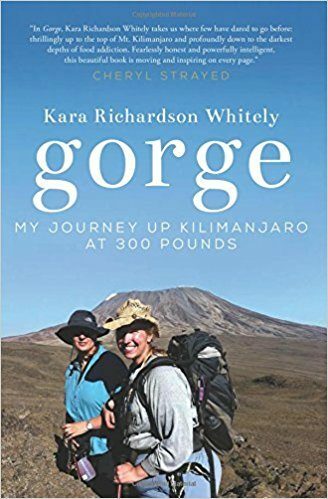 Kara will speak about her second book, Gorge, specifically her experience climbing Mt. Kilimanjaro three times at the weight of 300 pounds. Gorge not only lets the reader experience the climb, but it helps you understand Kara’s journey living in a larger body and her relationship with food, specifically Binge Eating Disorder which is the fastest-growing eating disorder in the country. Her book, Gorge, is the Lifestyle Lounge’s first-ever chosen book for the first-ever L’ifestyle book club event. Please purchase the book online here and read before meeting Kara and new friends. Register for our book club to listen, learn and discuss Gorge with Kara. It will be a life changing evening. And think about pre-ordering her third book, Weight of Being before it hits the shelves this July 2018. 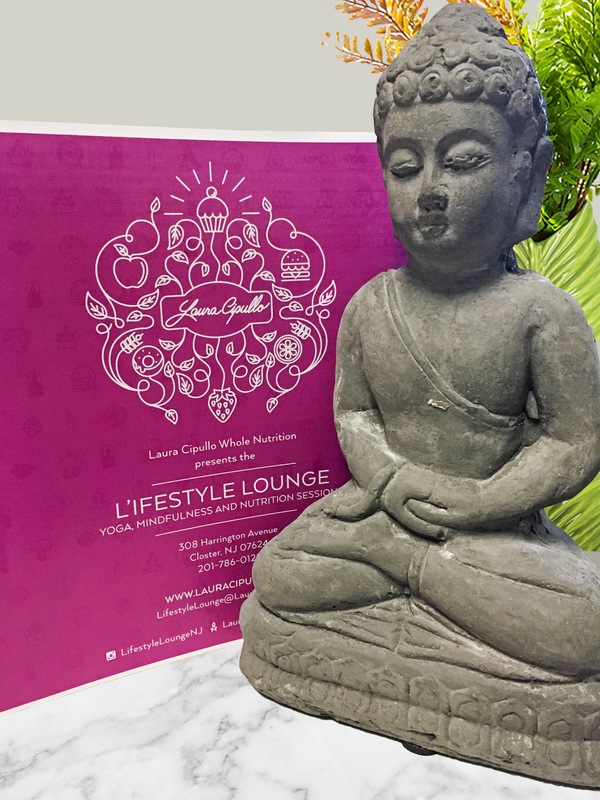 Come build a wellness community by creating conversation and learning about body positivity, preventing and treating eating disorders with the L’ifestyle Lounges‘s first ever L’ifestyle Book Club event on April 19th, 2018. There is no formal commitment to this club. This evening is open to all individuals. This event is free and open to all, thanks to Eating Recovery Center (www.eatingrecoverycenter.com) and the L’ifestyle Lounge. Click here to secure your seat!